The Statistical Institute of Jamaica (STATIN), wishes to advise the public that the February 2019 International Merchandise Trade will NOT be released on Thursday, April 25, 2019 as scheduled on the Advance Release Calendar. The new release date will be on Friday, May 24, 2019. STATIN apologies for any inconvenience caused. The unemployment rate in January 2019 was 8.0 per cent. This represented a reduction of 1.6 percentage points relative to 9.6 per cent in January 2018. The Producer Price Index (PPI) for the ‘Mining and Quarrying’ industry increased by 2.1 per cent and the index for the Manufacturing industry increased by 2.3 per cent for February 2019. The National Statistical System Assessment Jamaica comprises an assessment of the National Statistics System of Jamaica, with an in-depth review of the readiness and capacity of Ministries, Departments and Agencies (MDAs) to adequately address the statistical needs of the country. 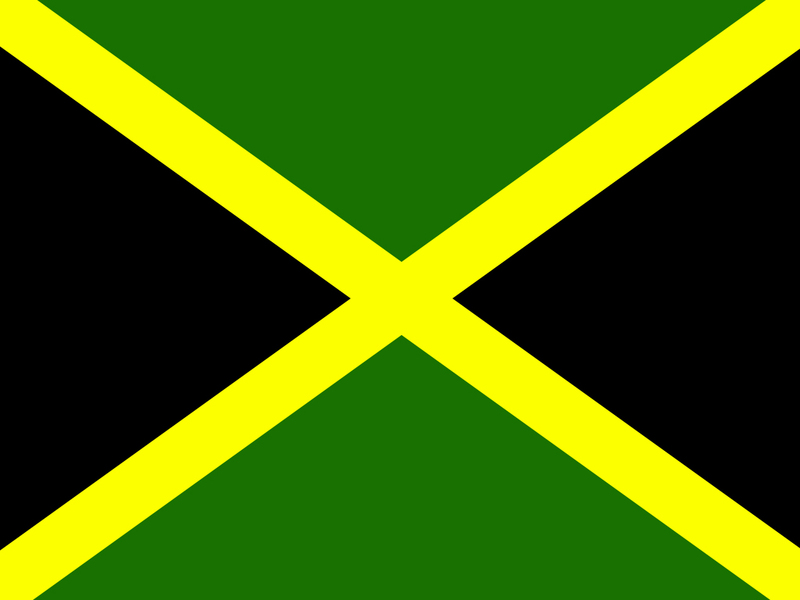 The All Jamaica Consumer Price Index recorded an inflation rate of 0.8 per cent in March 2019. Jamaica’s imports for January 2019 was valued at US$603.3 million, an increase of 26.1 per cent when compared to US$478.6 million. The Jamaican economy grew by 2.0 per cent during the fourth quarter of 2018.